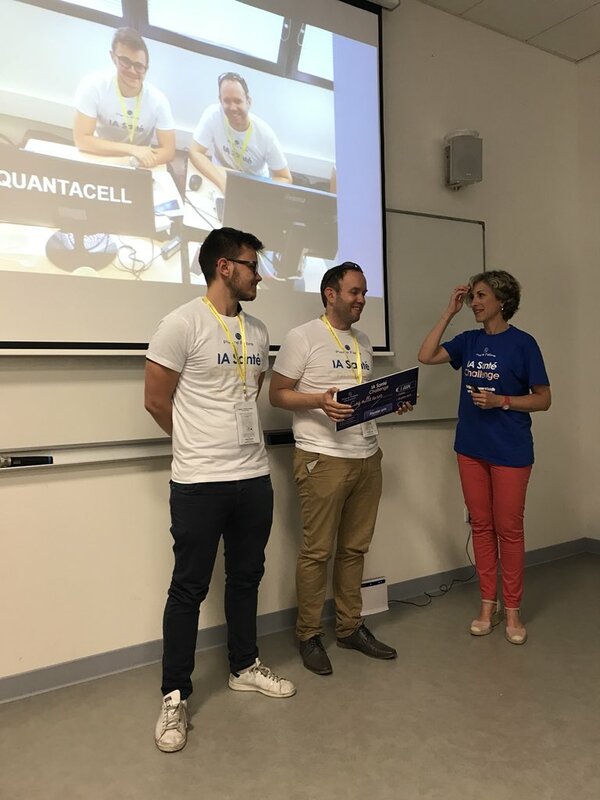 The Pierre Fabre Group has organized the IA Santé Challenge (hashtag#iasantechallenge) in Castre, France in July the 3rd and 4th. The Pierre Fabre group has chosen to make the teams challengers work on a new algorithmic approach to “quotation” of solar erythema (redness of the skin caused by UV). The aim is to develop skin cancer prevention solutions and “reinforce the current methods of determining sun protection factors,” explained Thierry Picard chief digital officer (CDO) of Pierre Fabre Medicament Santé. In total, the 28 participants worked on the best algorithmic approach to “increase the effectiveness of photoprotective agents in preventing cancers caused by sun exposure”. “The participants used 250 skin shots -provided, collected and processed at the Hôtel-Dieu for the hackathon-and worked on an algorithm for predicting the level of erythema scoring so that we could then calculate the good sun protection index”, detailed Pierre Fabre’s CDO. We have developed an algorithm based on artificial intelligence to perform object recognition (mainly using deep learning with NVIDIA) and object selection (machine learning with NDIVIA). 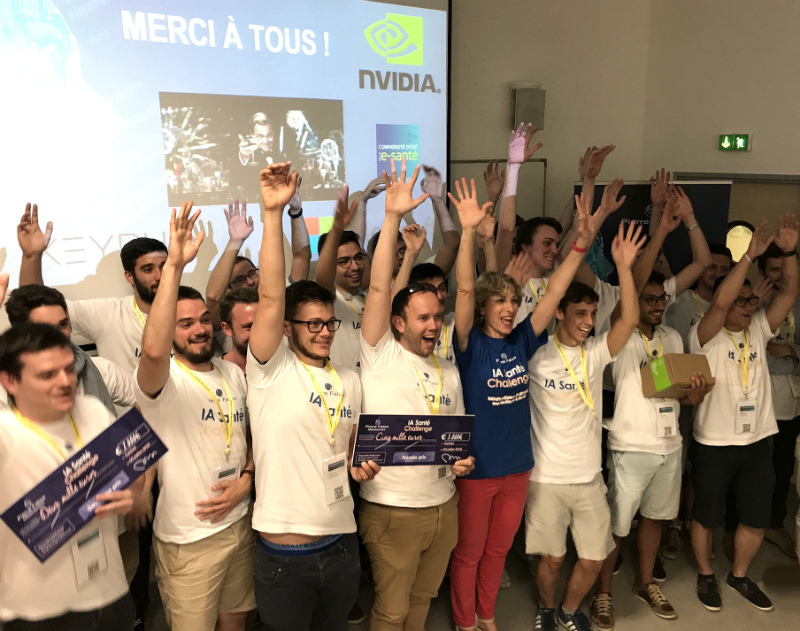 We thank organizers from Pierre Fabre, as well as Nvidia, Microsoft Azure and Keyrus experts, and Mathworks support.